Event started at 11est for me, got the bonus icon between events icons, got the ! on the mod bottles themselvesn and can see the "bonus reward" box under possible rewards. There are a total of 36 toons you "can" get shards for, so its not definate everytime, thats the word "may" in the description of the celebration. As others have said, i did 10 tries, got 1 shard for a toon i already have, and it even seems the slicing equipment i rewards are less. What a celebration!! For us or for them to scram (with no R) people again by misleading everyone to stock up on energy. I for one am NOT spending anymore energy in thatbare until this event is over. I urge everyone else to do the same, just farm mods instead all weekend long. Let them see how horrible this idea wasn and that no one is doing it. Sadly that is the only way they might listen, is if we band together as a community and ban certain events, that way when their umbers come back they see just how $hj++¥ this idea was. You got 10 jango shards? Saw a bunch of sims for those who have the “loot boxes” already available and I have yet to see a single Jango, GK, or GG shard. I am also glad I saw those screenshots before I wasted 600 crystals on a so called “special” energy deal. The so called “special” energies are far from being special or a deal really. They are only worth it if you plan on doing every single available refresh in a 24hr period. I believe it was worded that way intentionally, to mislead players into wasting $$$ and crystals on energy. 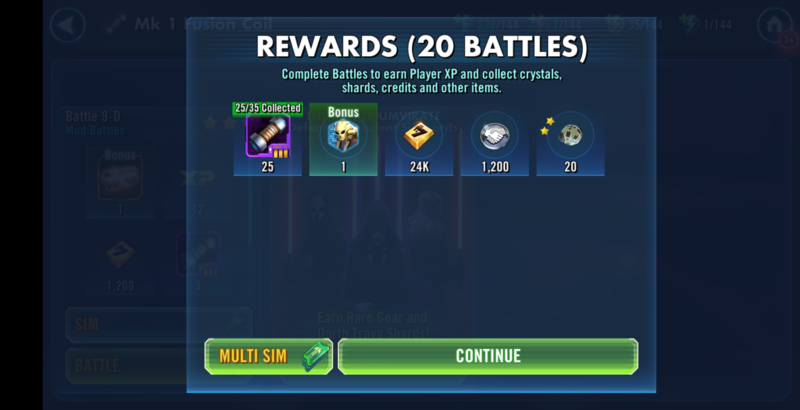 No way could anyone have expected “loot boxes” instead of a single character shard per node. 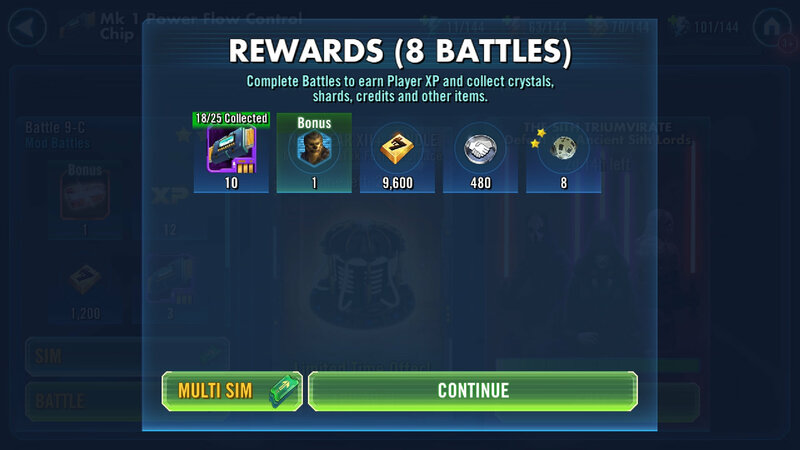 I spent 600 cristal in mod bundle because you told us for extra GK, Grievous and Jango Fett. Instead of that we can have the useless consulary jedi, the first chewbaca.. Really ?????? You neither mentioned that and it's not logical. It's a scam so I want my cristals back ! 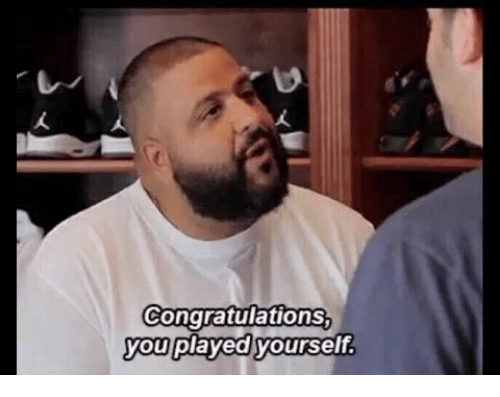 They said the rewards would include GK, Grievous, and Jango. If you thought that those three were the only ones getting double drops you must not have read the message closely. This is the worst scam in gaming since Diablo Immortal. 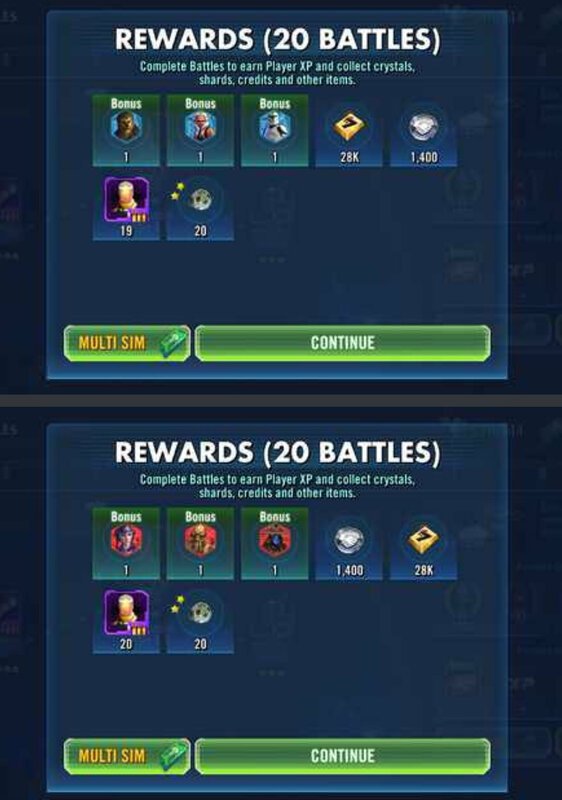 I spent 600 cristal in mod bundle because you told us for extra GK, Grievous and Jango Fett. Instead of that we can have the useless consulary jedi, the first chewbaca..
No I didn't. I didn't buy any extra energy refreshes. I *knew* there was some evil twist involved, so I didn't prepare anything. This. I figured it was going to be broken up per node, not that you'd randomly get 1 of 40 possibilities to maybe drop from any node. But honestly, free stuff ain't nothing to complain about. Also I think the assessment that they're trying to push slicing is spot on. 2100 energy saved up, 1 kenobi, 1 grievous, 0 Jango which is what I needed, working as intended.. Worst bonus event ever. Should have spent crystals on shipments instead. Did you get your Chewie shards? Jedi consular is not Clone Wars. That is an old Republic MMO character. If any non named Jedi are in the free rewards, that is the only slap since they are made up EA / BioWare Old Republic era toons. CG surley knows how to throw a celebration party! i´m so excited and grateful! i have to know it CG... can i also engage you as a party- or eventplanner? So I gotten quite a few shards on refreshes. Number 1 drop...Clone Wars Chewie. It’s a running joke and thank you for the shard shop currency. WOW I JUST DID 3 REFRESHES AND NOT 1 BOX DROPPED. So seriously why show the box and I multi sim 3 50 shard refreshes and not 1 box dropped at any time. For me... And sorry if this has been mentioned, I've not read all 6 pages.. This could have easily been avoided... Or mostly avoided. Then give the different shards an equal probability to drop as there are 36. I'm not overly bothered about this either way... As someone else said, I'm a bit sceptical about how these things turn out, so didn't prepare anything. I just think it's a shame... An opportunity missed. One shard of General Kenobi, one for General Grievous and absolutely no Jango Fett shards. A couple of down syndrome Jedi (who cares) and one Cad Bane and he is already maxed for me. Oh, a Genosian spy shard as well, YIPPEE! It's also great to see the moderators in here doubling down on the continuous poor communication by the developers and those in charge. Did you guys dress as Sarah Huckabee Sanders for Halloween? You probably should have. The sole reason they highlighted GK, GG, and JF in their message was to entice people to buy those extra energy packages to make people think they'd legitimately get them. Despite knowing full well the odds of getting them even out of 900 mod extra energy were very slim. Quite the crapfest. I can't wait to see if they do a holiday-themed celebration where you get Baze Malbus shards and redo his character too look like Santa. Just add a hat and make his beard white and he would be good to go. If they can get the Clone Troopers helmets, they can make Baze Malbus like Santa Claus for Christmas.